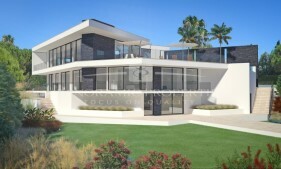 Carvoeiro | Magnificent cliff top villa in a prestigious location. 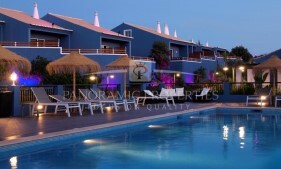 Located just west of the centre of Carvoeiro, this fantastic villa offers everything one could hope for in a holiday or residential home. 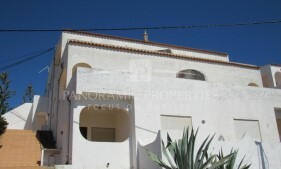 Great opportunity in one of the most sought-after locations of Carvoeiro. 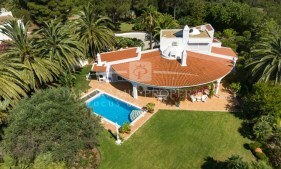 Carvoeiro, Algarve Clube Atlantico | Luxurious four bedroom villa with wonderful sea views.